It may have taken almost 17 years, but the truth about what happened in Lower Manhattan on September 11, 2001, is finally finding its way onto the New York City stage. 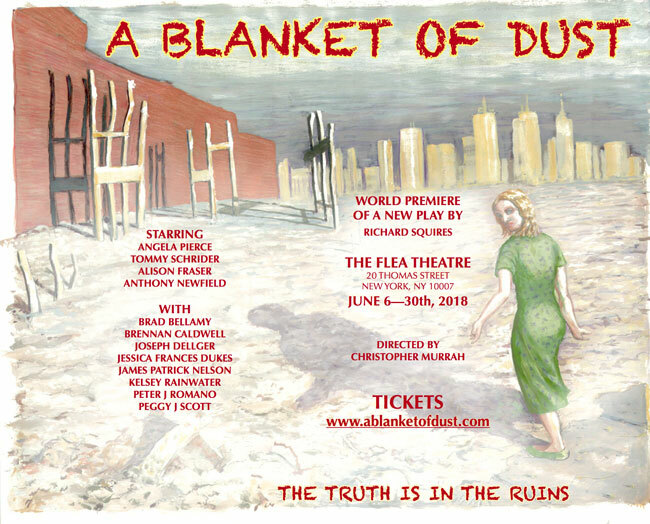 A Blanket of Dust, a new play by Richard Squires, will run from June 6th until June 30th at the Flea Theater, just blocks away from where the tragic events depicted in the play actually took place. The play tells the story of Diane Crane, a modern-day Antigone and U.S. Senator’s daughter, whose husband is killed in the attacks. 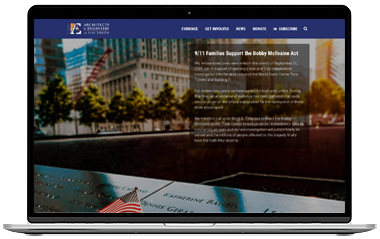 Diane rushes to the scene and stands helplessly in the dust of the fallen Twin Towers as she watches the stunning collapse of World Trade Center Building 7. Her skepticism of the quickly forming official narrative, born instantly from her visceral experience of the destruction, launches her on a quest for justice that drives her to the outer fringes of society and leads ultimately to a harrowing act of sacrificial tragedy. Learn more about this trailblazing theatrical production and purchase your tickets now at ABlankeofDust.com. 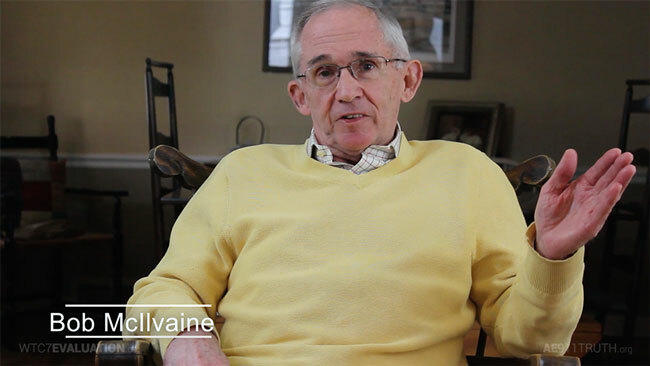 Also, hear what 9/11 family member Bob McIlvaine has to say about the play. We’ll see you at the theater!